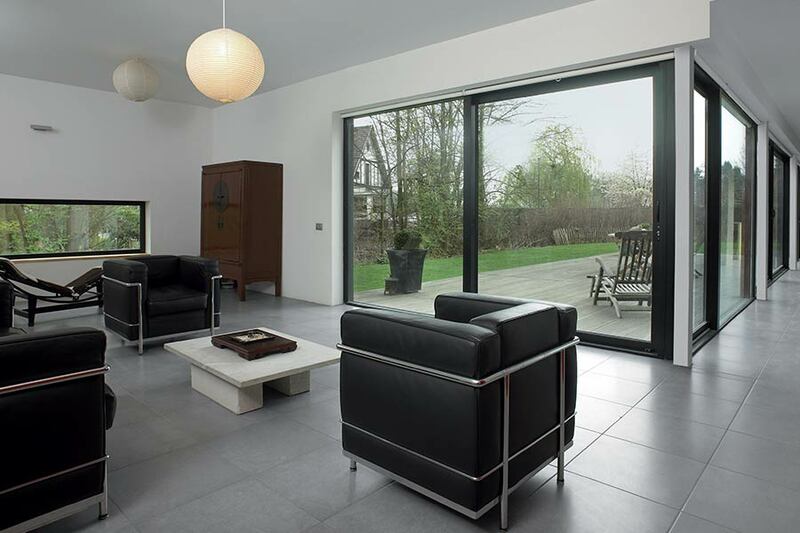 Patio doors are fantastic for providing you with a stylish opening between your home and outside living space. 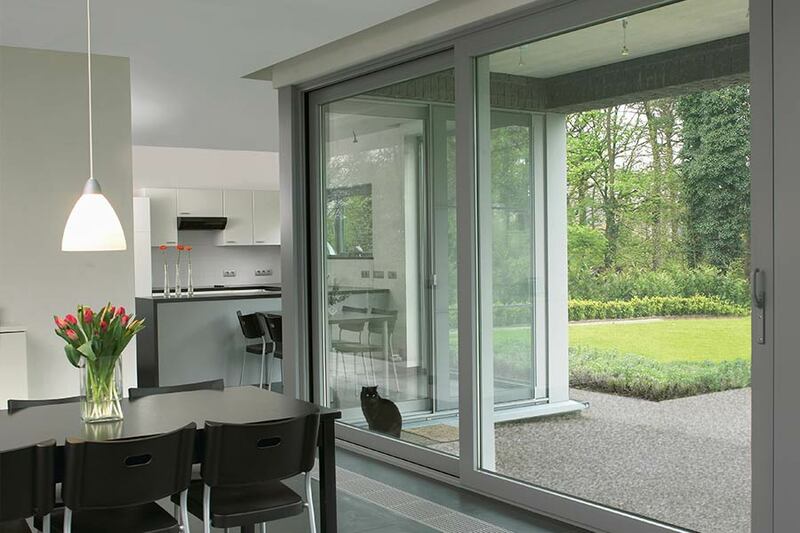 Our sliding patio doors are easy to operate and come installed with large panes of glass to permit high levels of natural light into your home. Keepout patio doors are the perfect sliding door solution all year round – allowing you to appreciate the outside from within the warmth of your home during the Winter, and providing high levels of ventilation and access to the outside during the Summer. 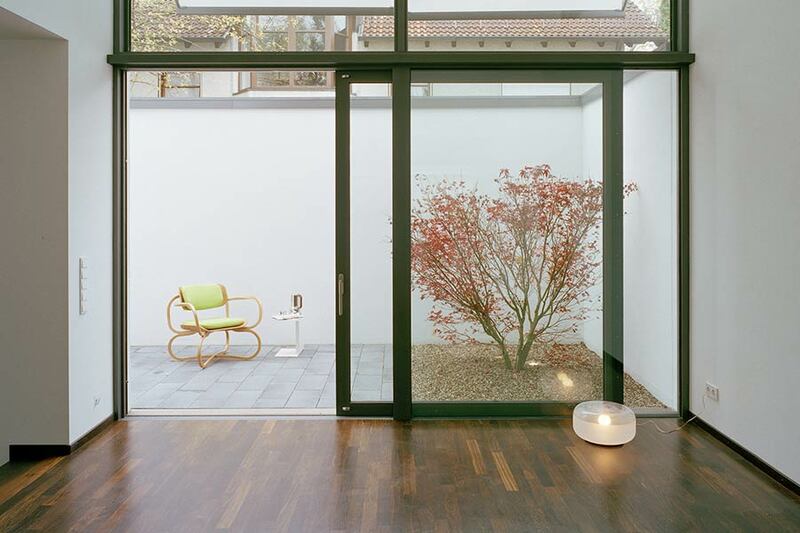 All Keepout patio doors are easy to use, efficient, secure and customisable to suit your home. 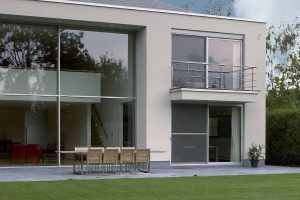 At Keepout, we understand how important it is for your new patio door to not only look good and perform to high standards of efficiency and security, but also provide a flawless smooth operation. 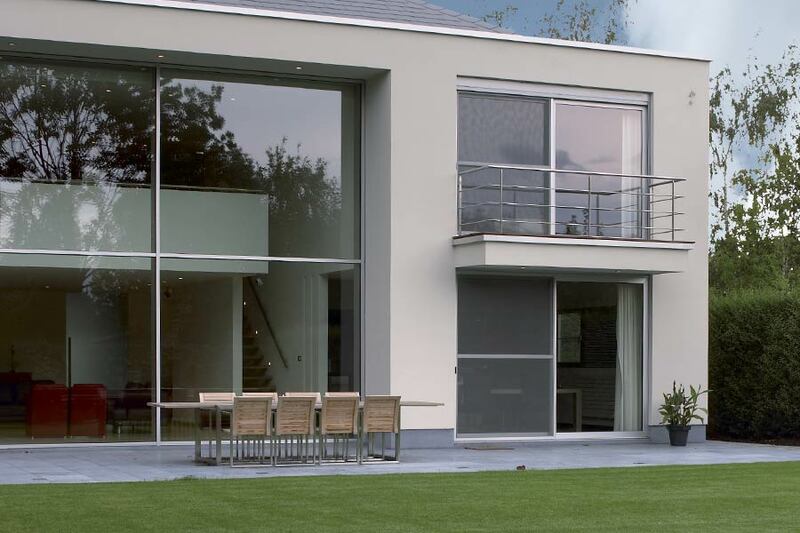 That’s why all of our patio doors come installed with easy slide panels – for an operation which is consistent throughout the lifespan of the door, regardless of weather conditions. 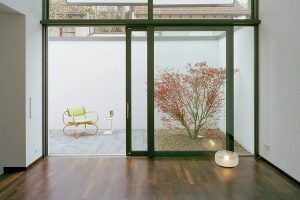 Keepout patio doors make efficient use of space thanks to their sliding mechanism, and can all be made to measure with different door panel configurations to suit the size of all homes. Our patio doors are also easily secured, coming fitted with multi point locking as standard. Combined with tough double glazed units, you can be assured that they can help to secure your home against intrusion. 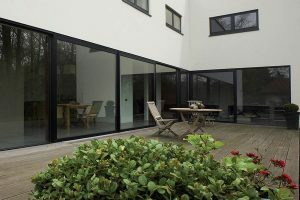 For patio doors that use state of the art materials, opt for aluminium – they can hold larger panes of glazing and create slimmer sightlines, helping to increase the influx of natural light that enters your home. 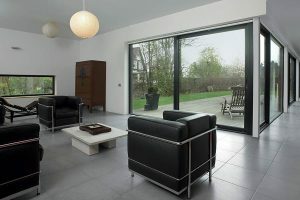 As standard, all patio doors supplied and fitted by Keepout are double glazed. This ensures that they’ll provide high levels of thermal and acoustic insulation for your house – keeping it quiet and warm for high levels of comfort. Fitted by our award-winning team of installers, our patio doors will help to provide your home with an effective seal against harsh weather conditions. This means that your home will be protected from the elements outside – limiting the ingress of air or water – whilst also contributing to improved levels of energy efficiency to help save you money on your heating bills. Our aluminium patio doors are available in a wide range of colours. Can’t find what you are looking for? Choose from hundreds of RAL colour options to get the perfect match – contact us for more information on colour availability.